“I would like to express, on behalf of the whole judicial family, my deepest gratitude to Your Highness who honours us with His presence”. 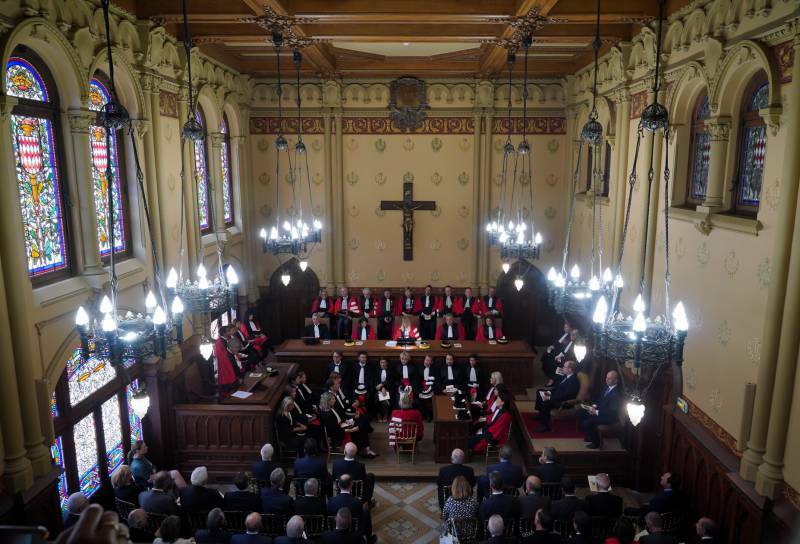 That was the first line of the official opening of the Monegasque judicial year 2018-2019 pronounced on Monday morning (1st October 2018) at the “Palais de Justice” by Brigitte Grinda-Gambarini, President of the Court of Appeal in the presence of H.S.H. 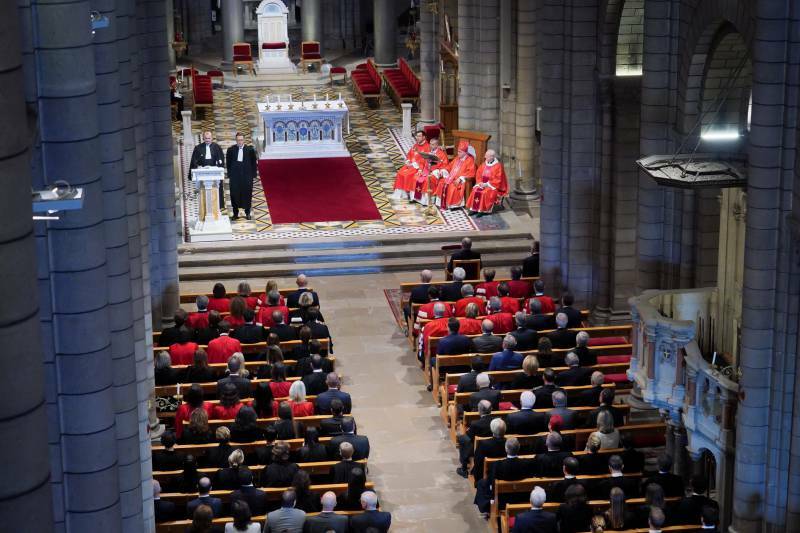 Prince Albert II of Monaco accompanied by the highest administrative, legal, military and religious representatives, including H.E. Cristiano Gallo, Ambassador of Italy, and Jean Lohest, Chief Counsel of H.E. Marine de Carné-Trécesson, Ambassador of France. 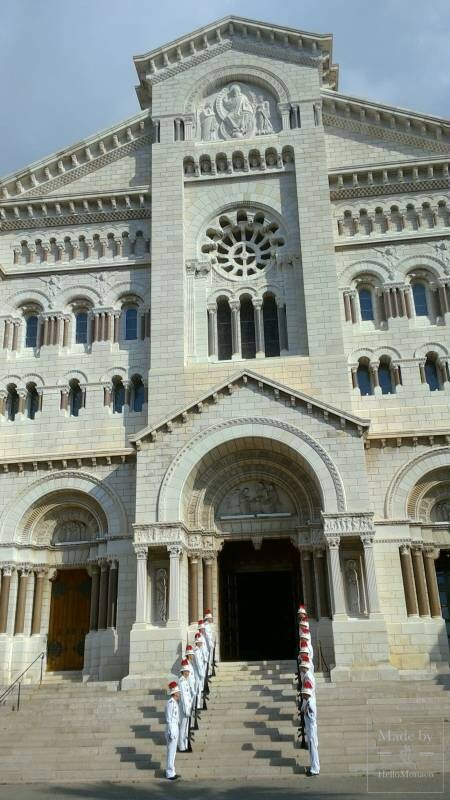 According to tradition, this special event was preceded by the High Mass presided over by Monsignor Barsi, Archbishop of Monaco, in the enchanting Cathédrale Notre-Dame-Immaculée. The balanced and meaningful speech by the Court of Appeal President pointed out the necessity of keeping peacefulness within the legal field allowing lawyers to express their freedom to an effective legal defence and judges to keep their confidentiality to safeguard independence and impartiality, enforcing the rule of law. Each legal trial shall retain its “human” essence without being subjected to any digital “law algorithm”. That was the wish for the forthcoming judiciary season. The State must keep on seeking for a fair judgment respectful of the rights of all parties that has to be considered by all legal and para-legal stakeholders, including the Media sector. Yann Lajoux, President of the Lawyers Bar Association, reaffirmed the need to find a balance in the advocacy avoiding extreme positions aimed at disrupting the equitable role of the law. 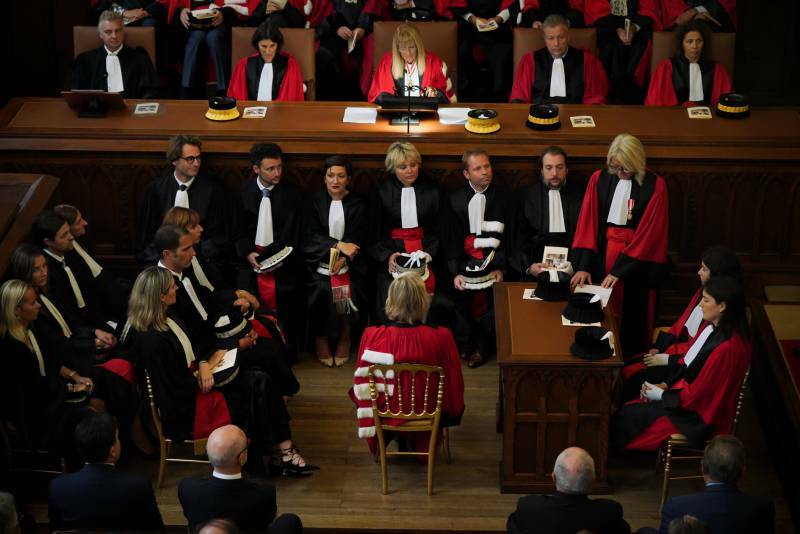 On these core values, Sylvie Petit-Leclarc, new Attorney General for the Principality (replacing Jacques Dorémieux), addressed the audience her inauguration speech, making her 35-year legal expertise, her energy and willingness available to the Monegasque Justice. As a result of a brilliant career in the judiciary, in fact, she gained special experience as international magistrate, being assigned as “Magistrat de Liason” (magistrate with French law enforcement) both in Netherlands (from 1999 to 2003) and in Great Britain (from 2007 to 2010). 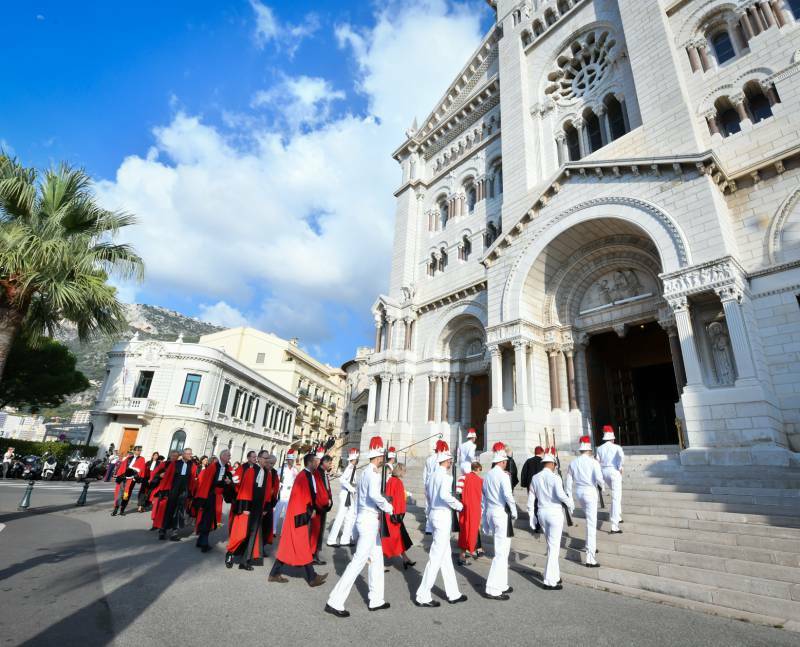 To make Justice effective, then, it is essential to provide solutions to improve judicial services in all sectors and take measures which will be easy enough to be understood by all Monegasque citizens with the hope that the new agreements between the Principality of Monaco and the European Union, currently under way, will encourage a wider judicial cooperation, as wished by the Attorney General herself. In the meanwhile, a new selection committee within the Direction des Services Judiciaires will facilitate the appointment of magistrates while a new Monegasque legal text (Law N° 1462 / 28th June 2018) is introducing a co-referral procedure allowing the President of the Court to designate one or more extra judges in case of trials concerning terrorist financing, money-laundering and corruption. 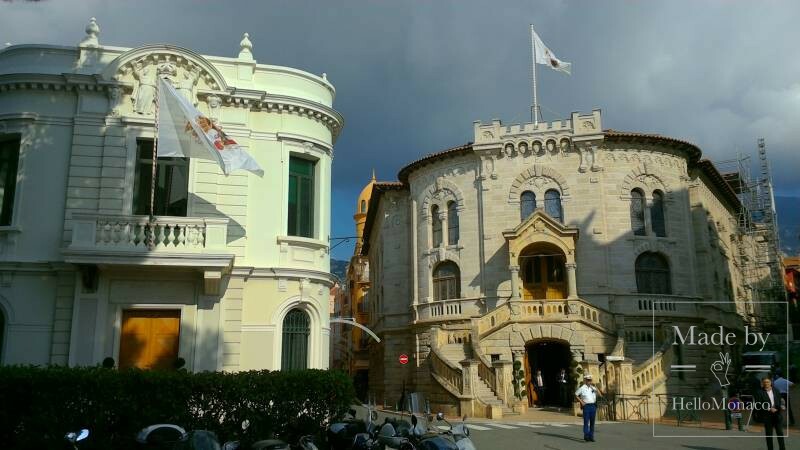 Something to investigate at the 2nd Level Master on Private Law and Criminal Science held at the Université de Nice, which will include, for the first time, the Monegasque law in this new Academic Year.